Despite being a highly used area of any residential or commercial building, the bathroom often gets overlooked when it comes to renovation due to the confusion or fear of overspending. We provide free and comprehensive accurate quotes and information so our clients can make an informed decision without any hidden costs. 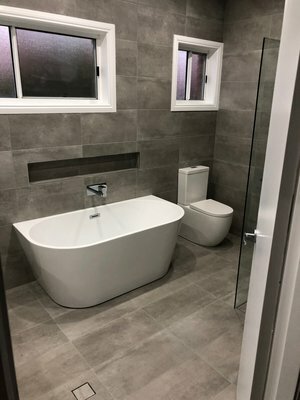 We have over 18 years’ experience in all scales of bathroom renovation projects for both residential and commercial spaces in Wollongong and surrounding area. 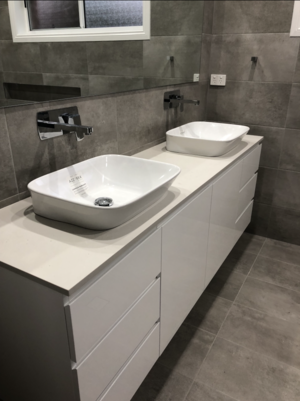 Our customer-focused approach has made us one of the most professional contractors for bathroom renovations in Woonona, Bulli, Corrimal, and nearby suburbs. Practical bathroom design is incomplete without an efficient design and layout. 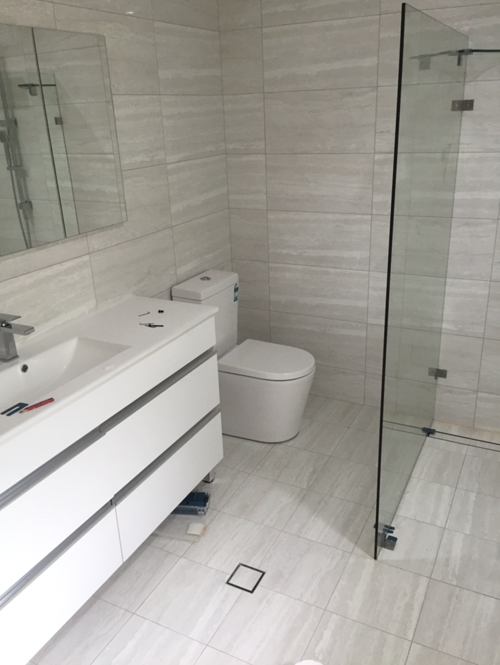 Whether you have opted for a simple and inexpensive bathroom or a high-end and luxurious bathroom, we can plan, design and complete the entire project within a reasonable timeframe and to suit any style and budget. Bathroom renovation is a great way to add value to your property, whether you want to enjoy your upgraded space or are looking to sell in the near future a bathroom that looks like new will be more appealing to you or to any prospective buyers. 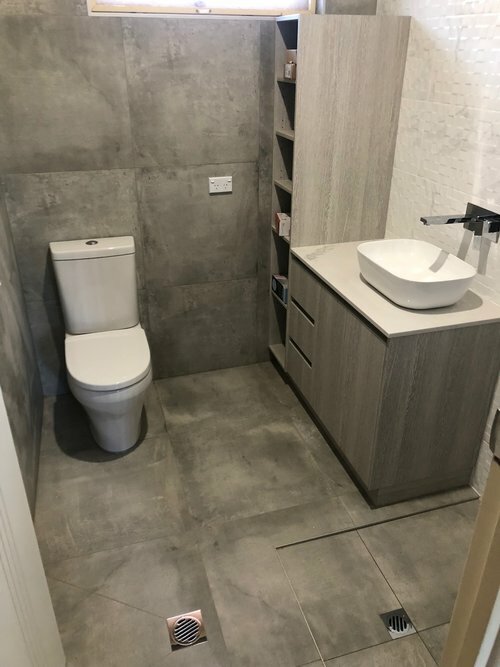 Our licensed tradesmen will ensure that the bathroom renovation is carried out smoothly by communicating with you at every stage of the project which includes the following. 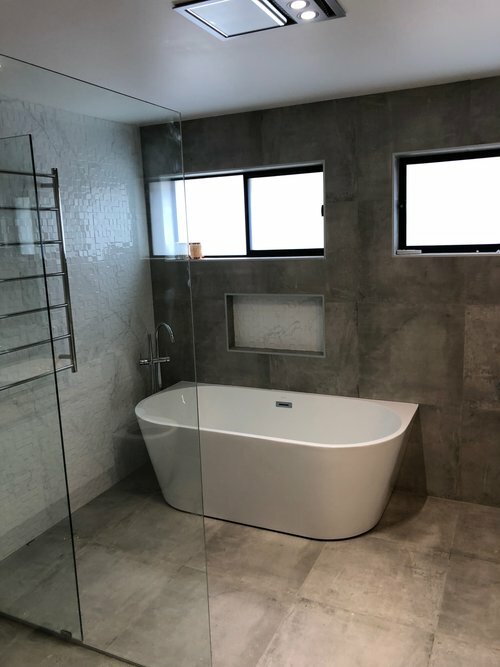 We have great relationships with leading local suppliers in New South Wales, and hence, we can provide you with an extensive range of bathtubs, showers/showerscreens, tap-ware and sanitary-ware at competitive prices. You can also choose the fixtures that suit your needs and lifestyle. 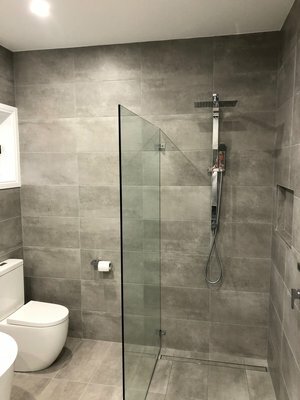 We understand that bathroom renovation can be inconvenient for you, and so, we focus on completing the job quickly without mess or disturbance to your home. Our team will conduct a site visit and provide you with a free itemised quotation so that you can make an informed decision. 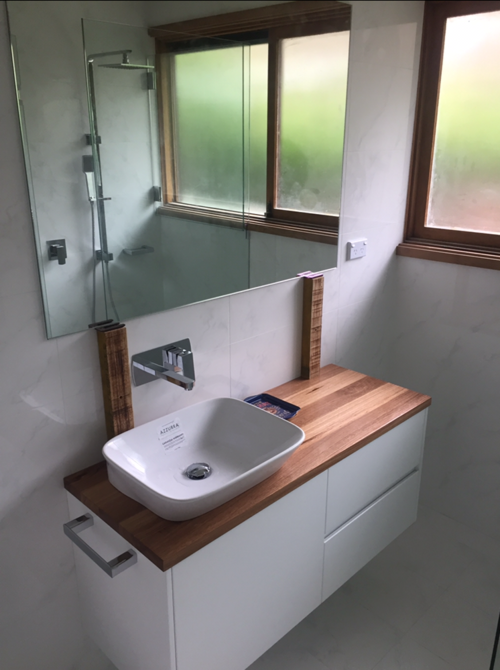 For quality bathroom renovations in the Illawarra region, call us at 0437 245 905 or send a mail to info@ajbbathroomsplumbinggas.com.au.